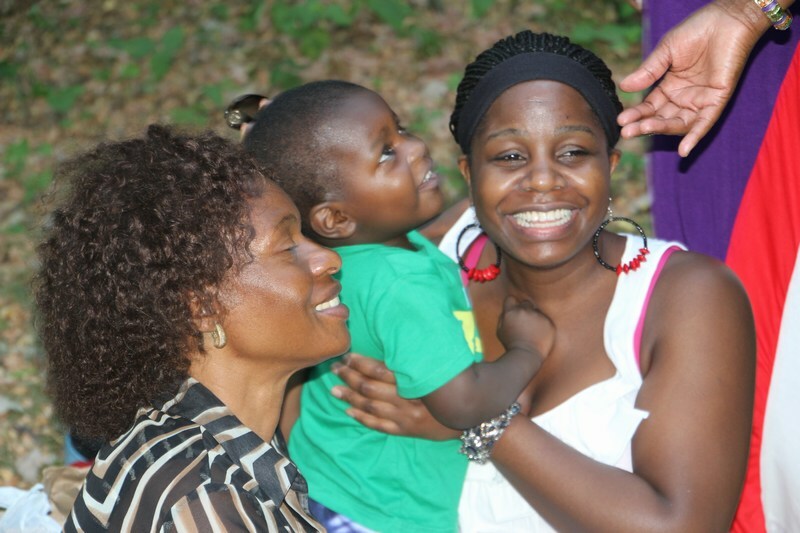 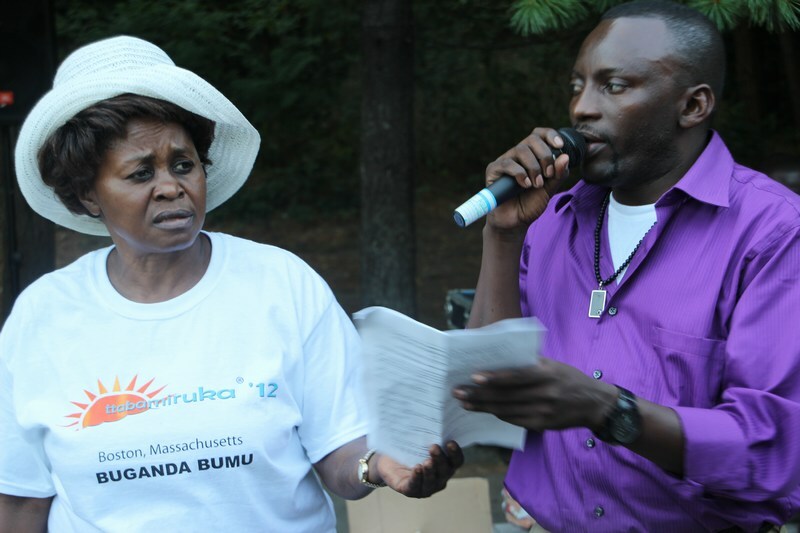 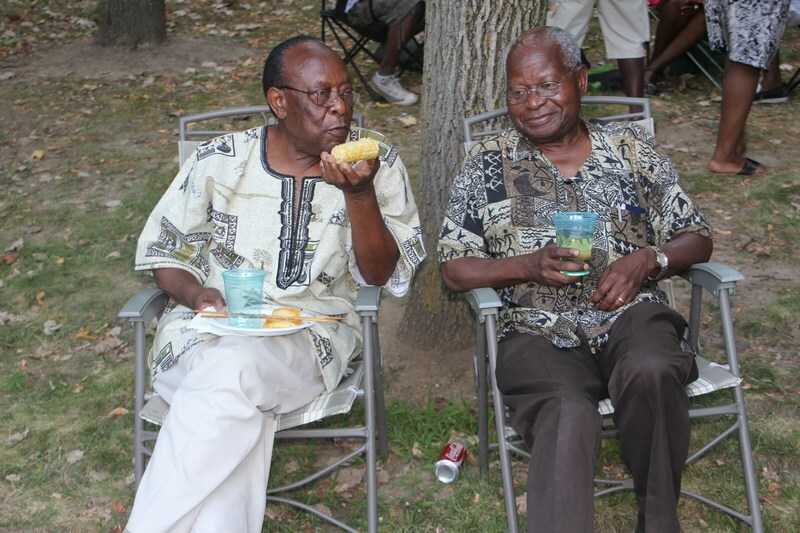 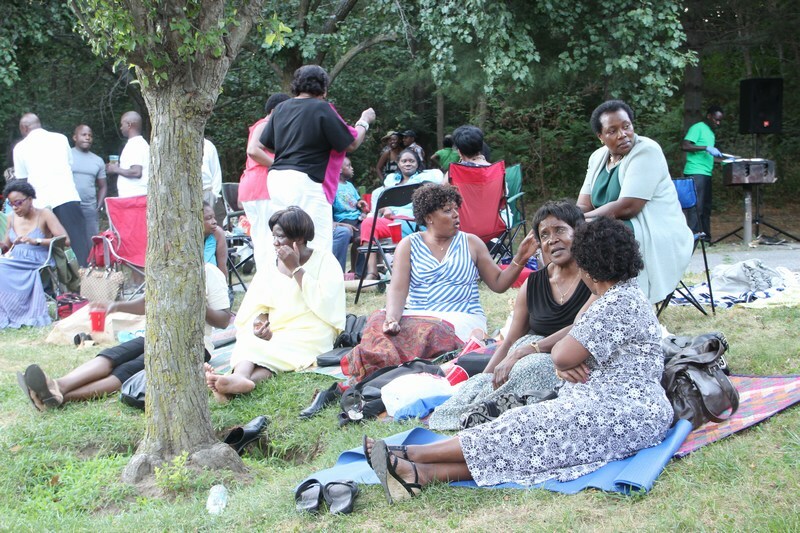 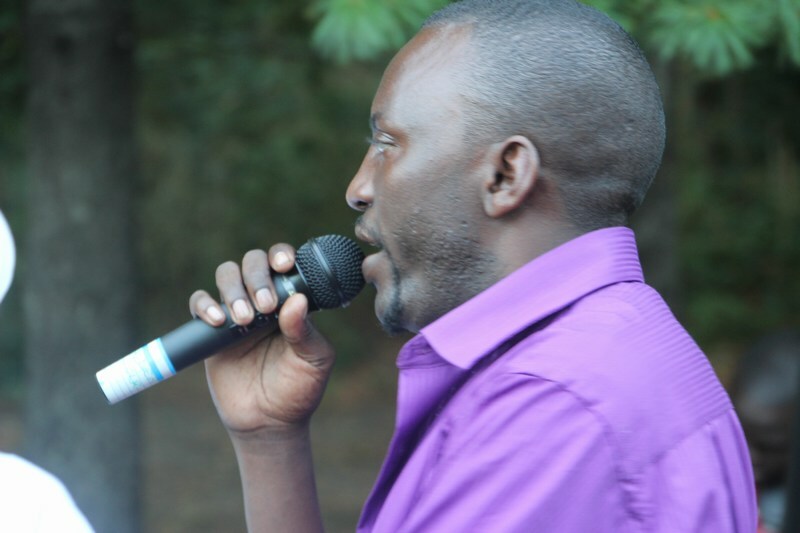 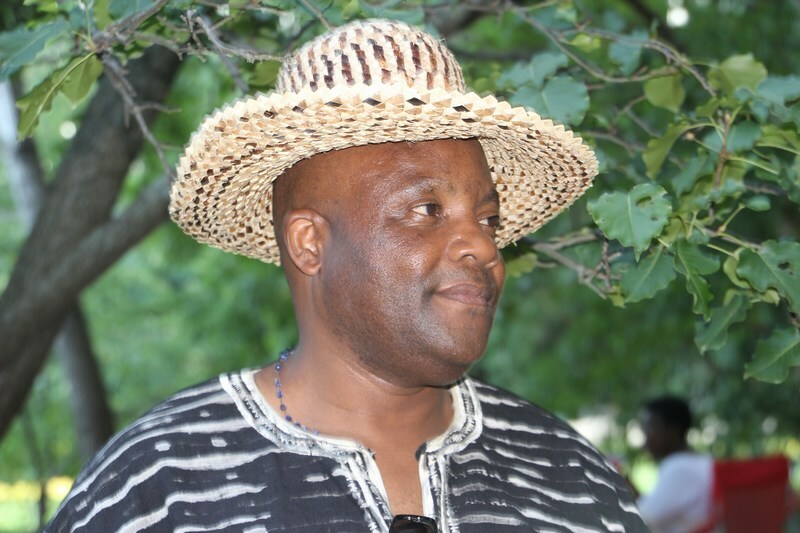 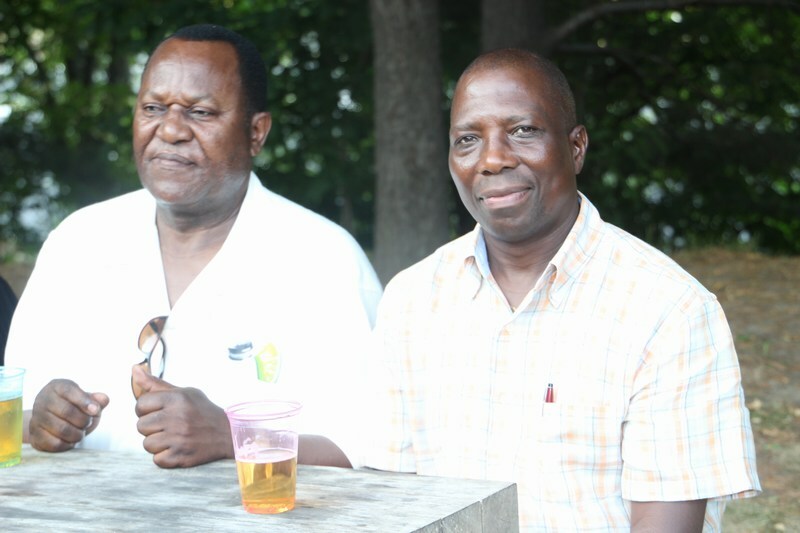 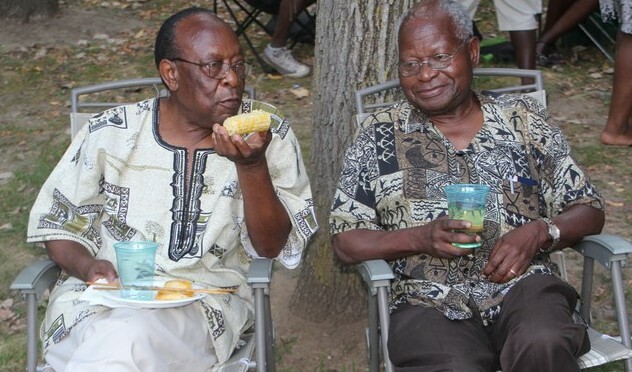 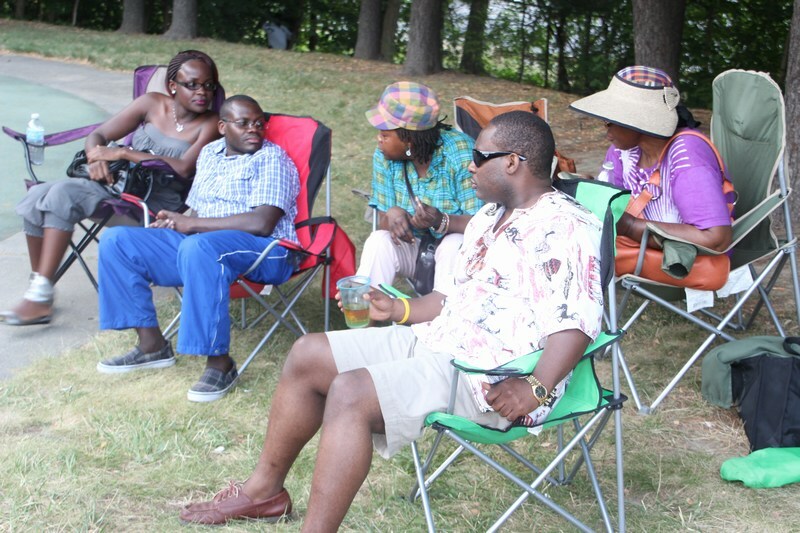 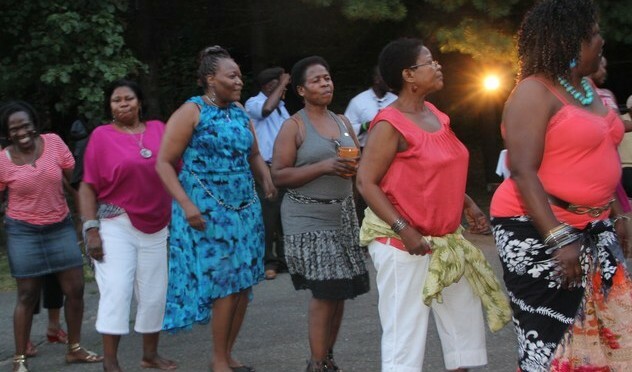 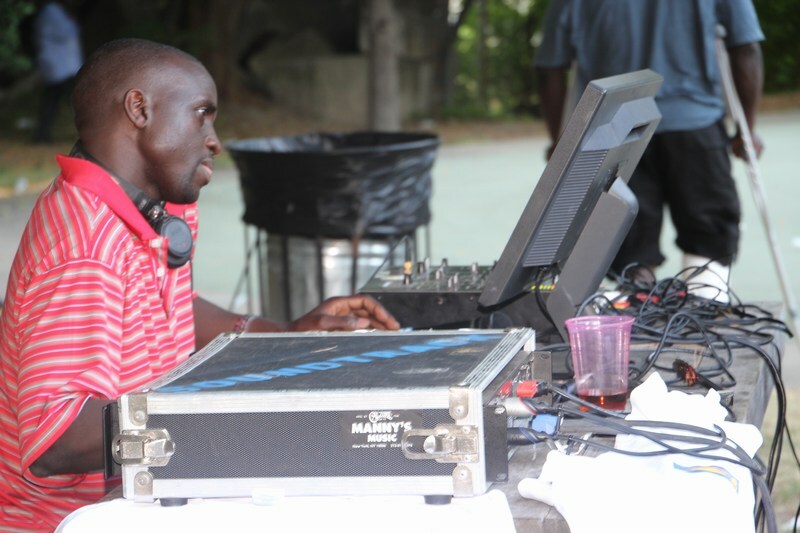 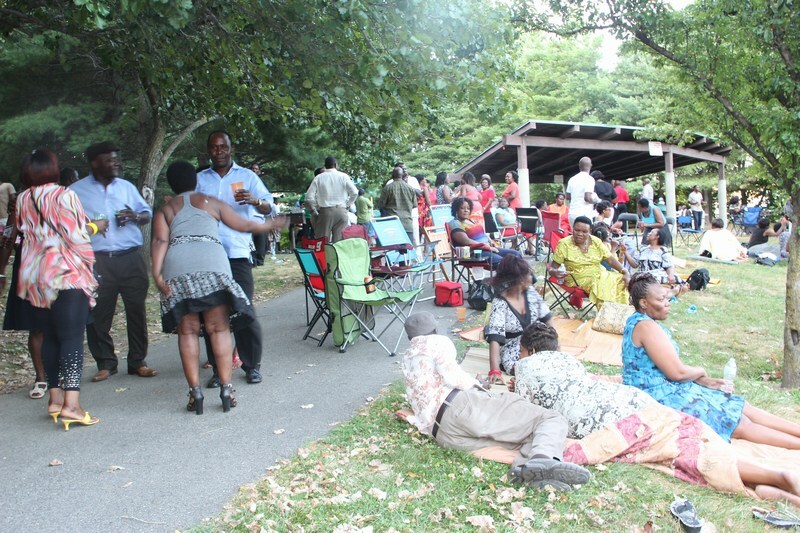 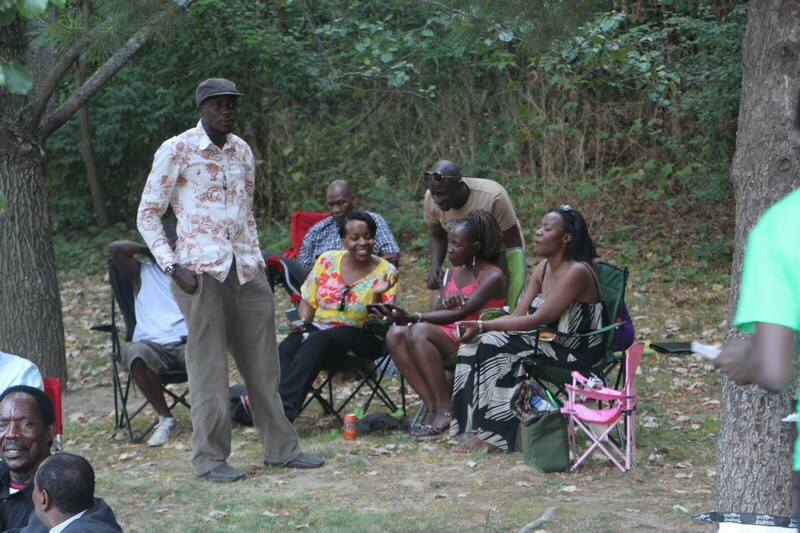 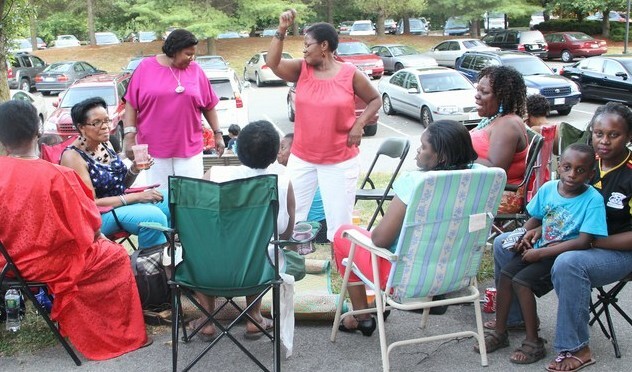 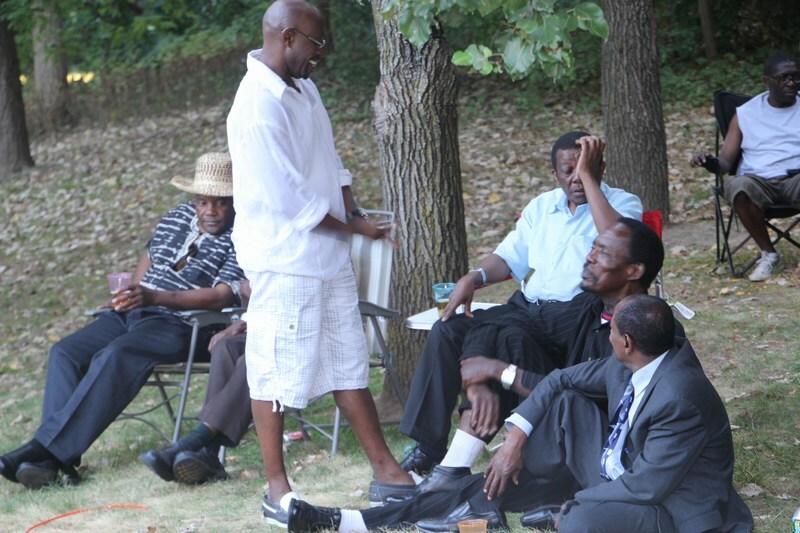 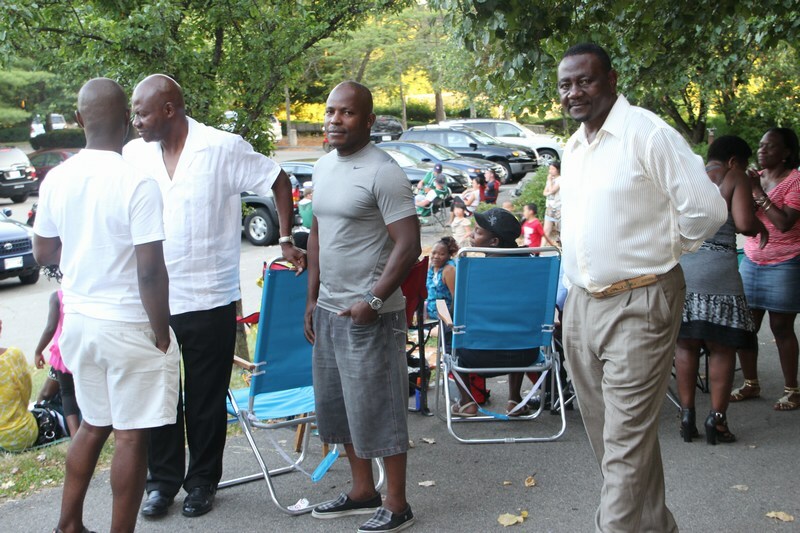 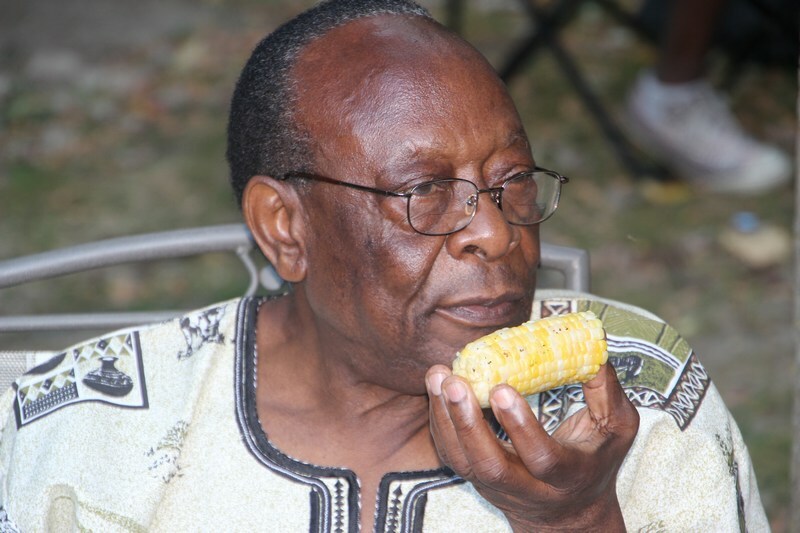 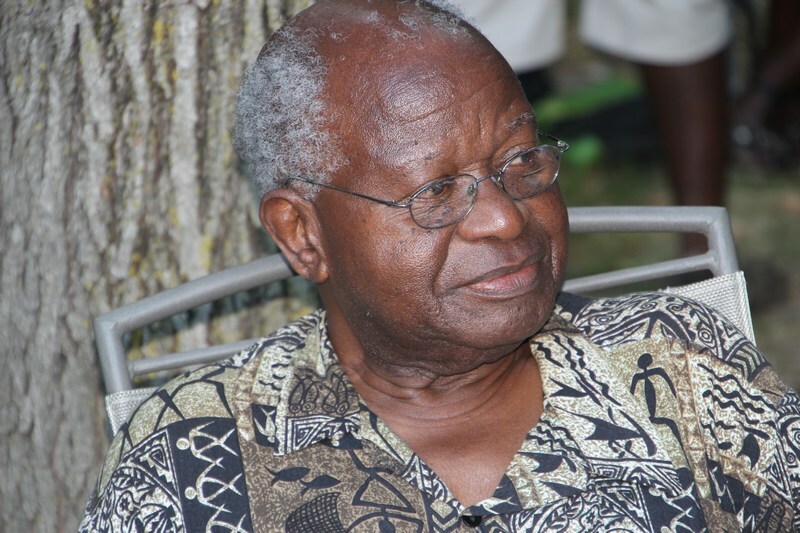 Ggwanga Mujje – Boston Hosts Ttabamiruka 2012 BBQ Fundraiser, Filipello Park, Watertown, Massachusetts. 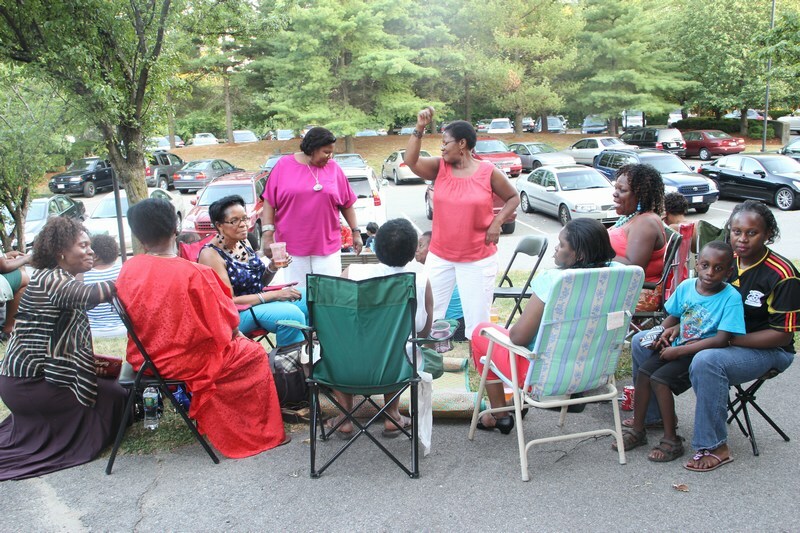 Ggwanga Mujje Boston and the Ttabamiruka’12 Organizing Committee, held a BBQ fundraiser on Sunday July 22nd in Boston in an effort to market and register new attendees for the labor day Convention. 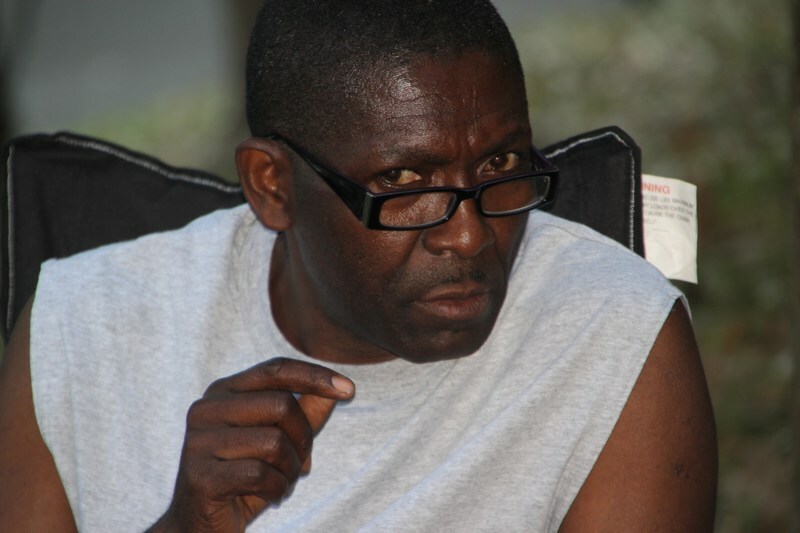 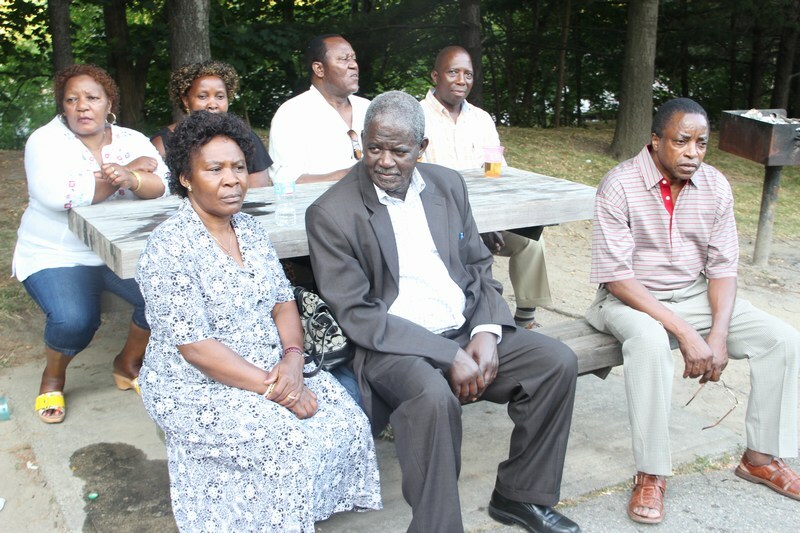 The Ggwanga Mujje Boston Chapter will host the 7th annual Ttabamiruka international conference beginning August 31-September 2, 2012 at the Renaissance Hotel in Boston, Massachusetts, USA. 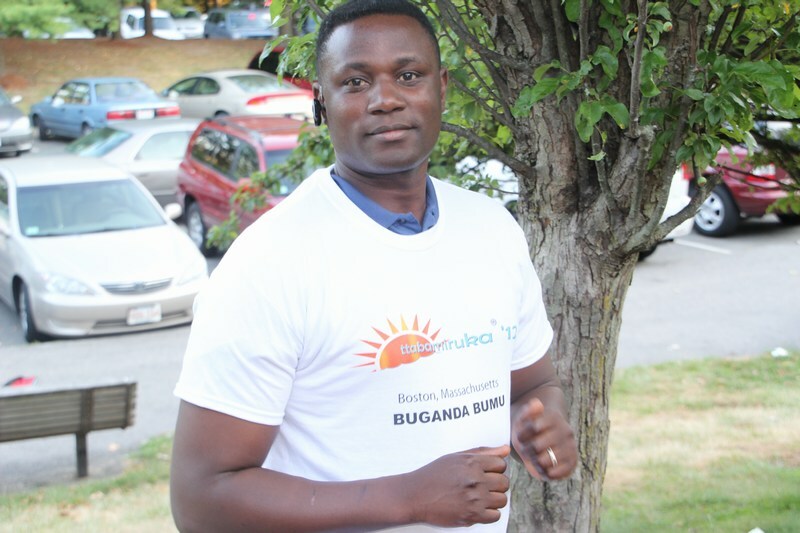 As the home of the largest number of Baganda living in North America, Boston is indeed befitting of hosting this very important Conference. 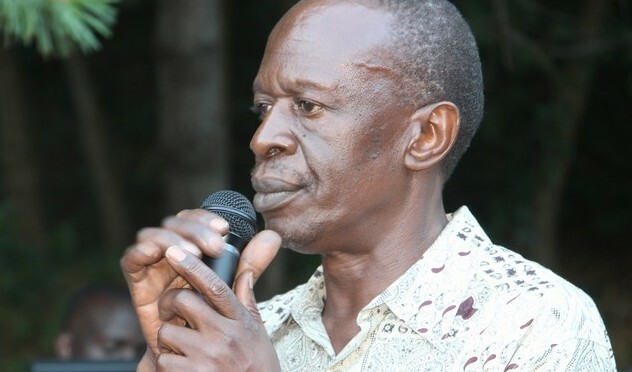 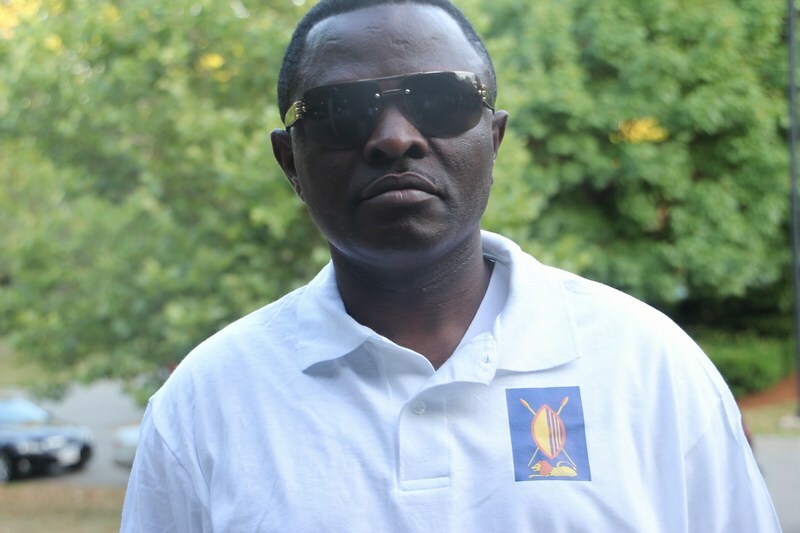 This year’s Conference will offer participants the opportunity to reflect on how best to contribute to the unity, social and economic development, as well as cultural consolidation of their Motherland, Buganda. 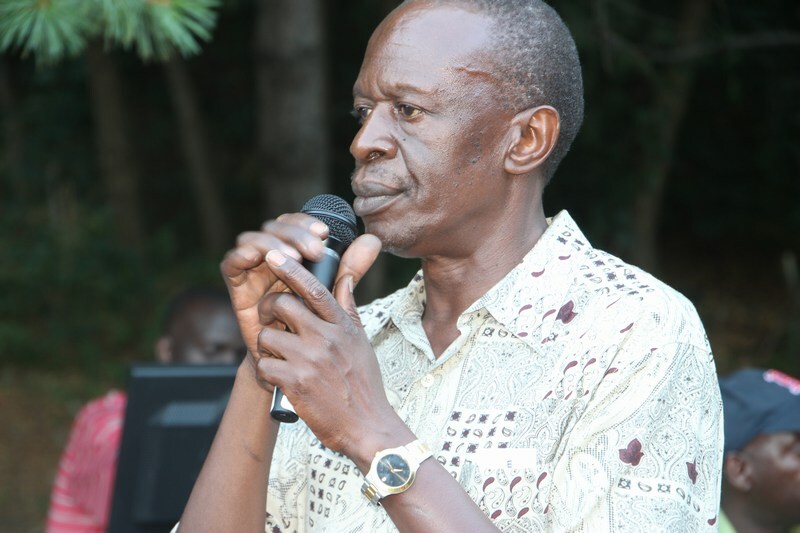 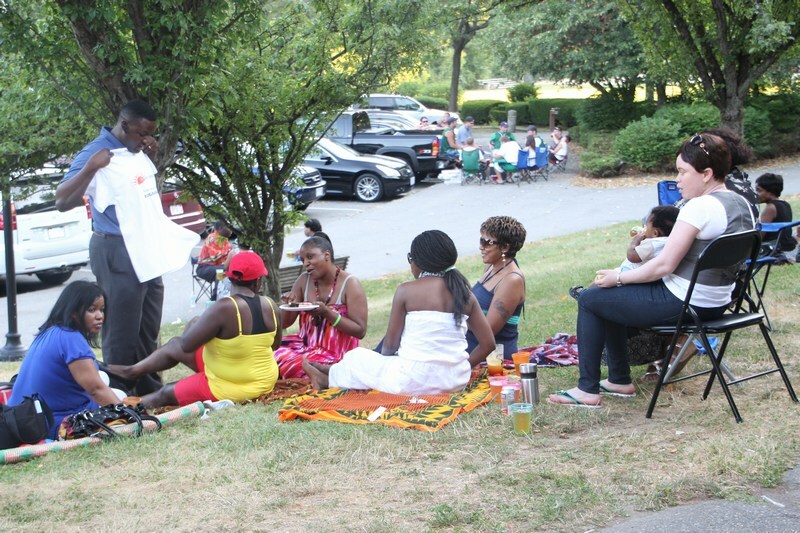 Our hope is that, through your active participation in discussions, we shall formulate ideas, solutions and resolutions that can be implemented to enhance the social, economic and cultural rejuvenation of Buganda. 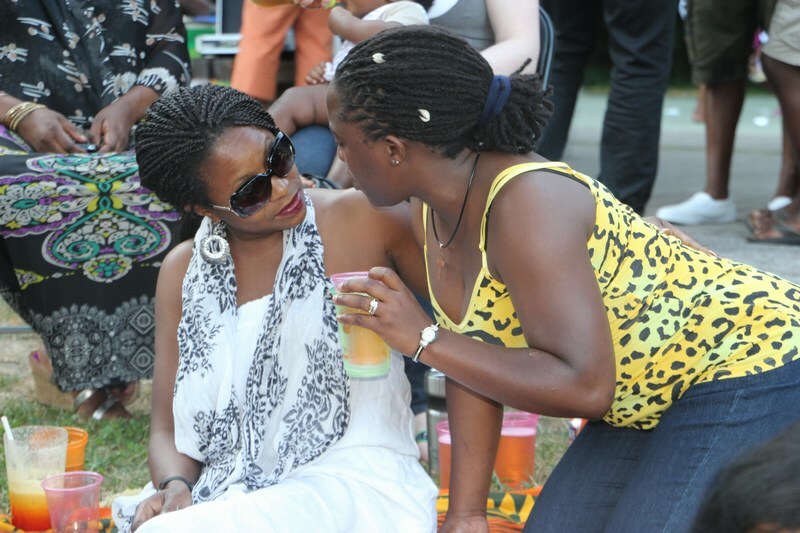 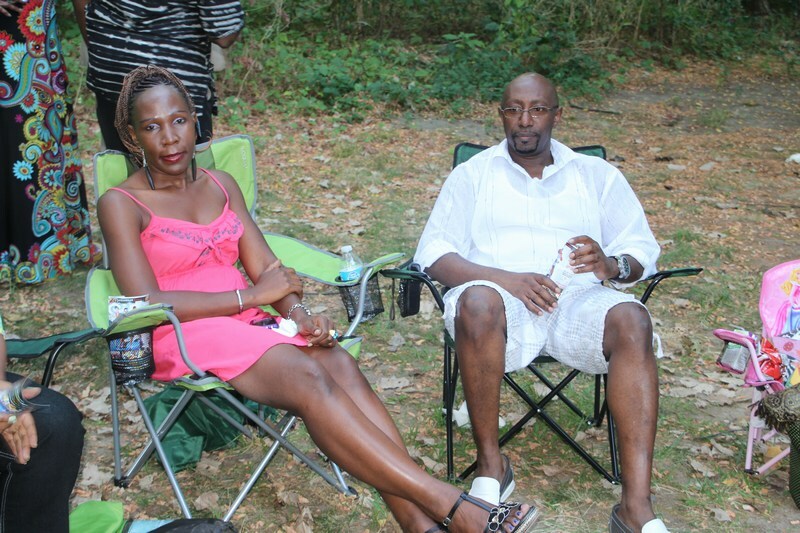 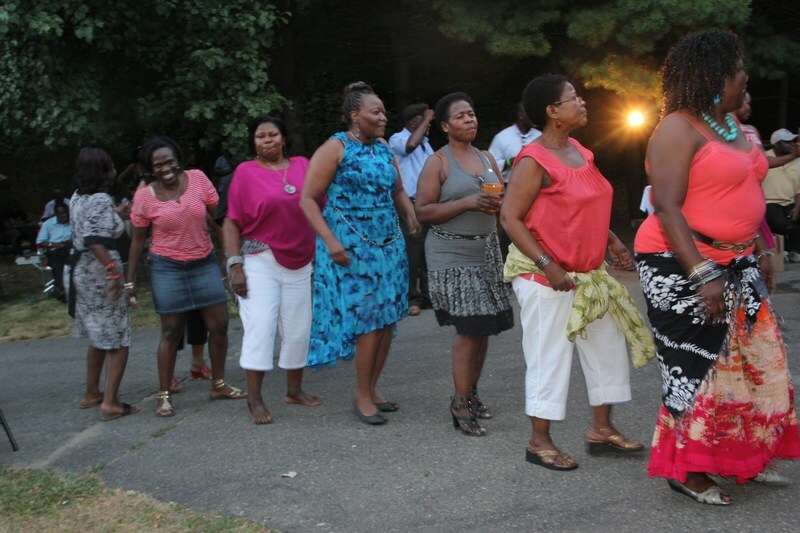 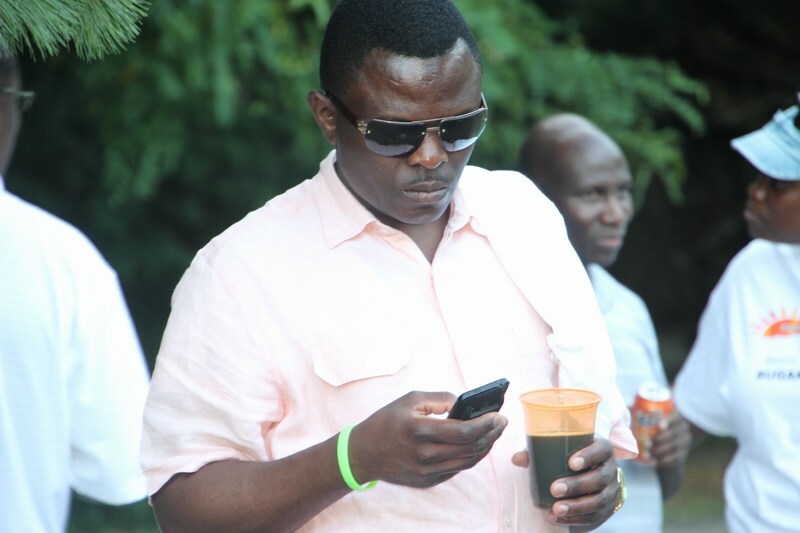 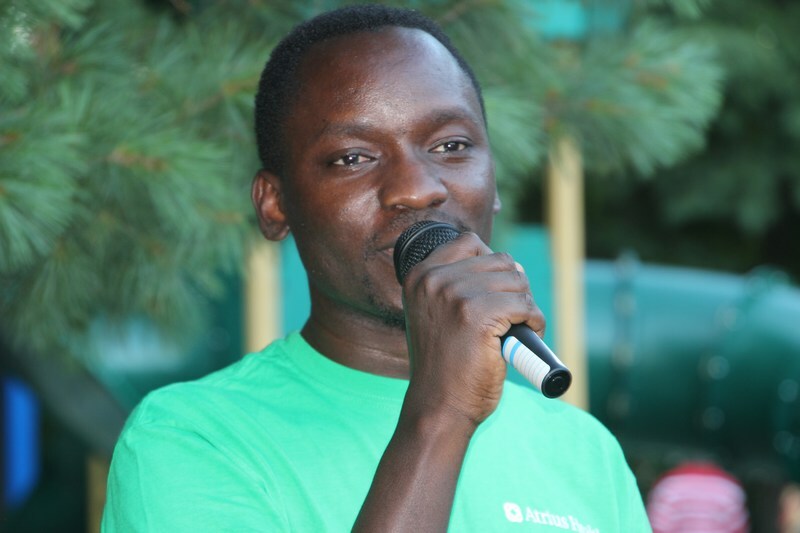 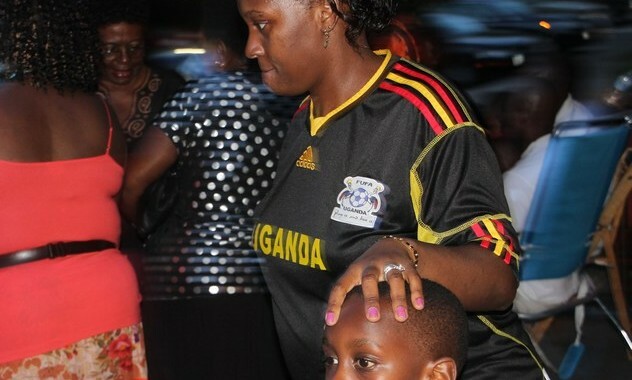 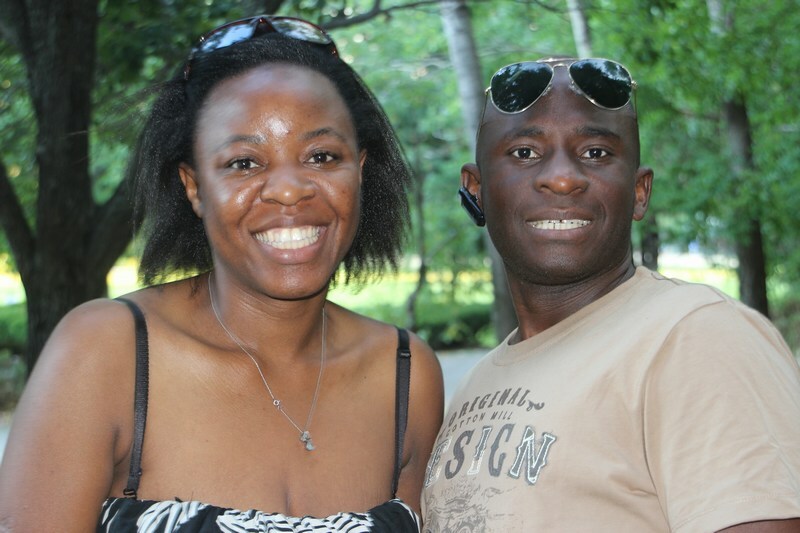 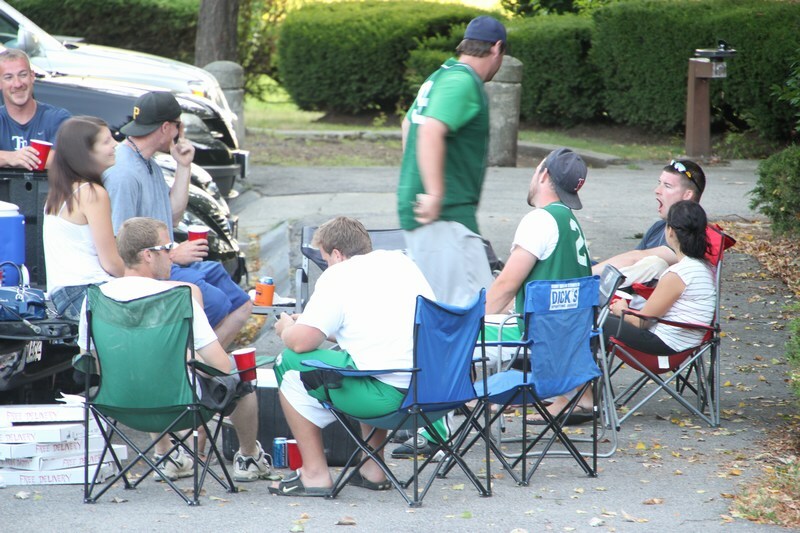 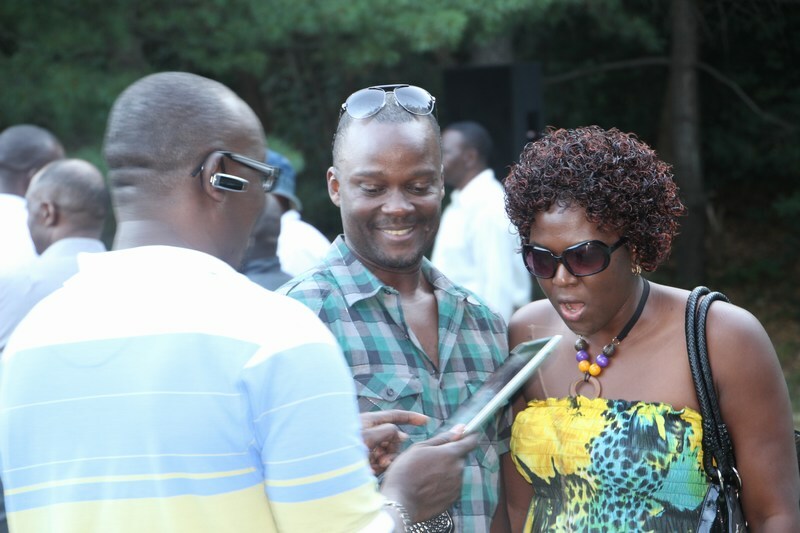 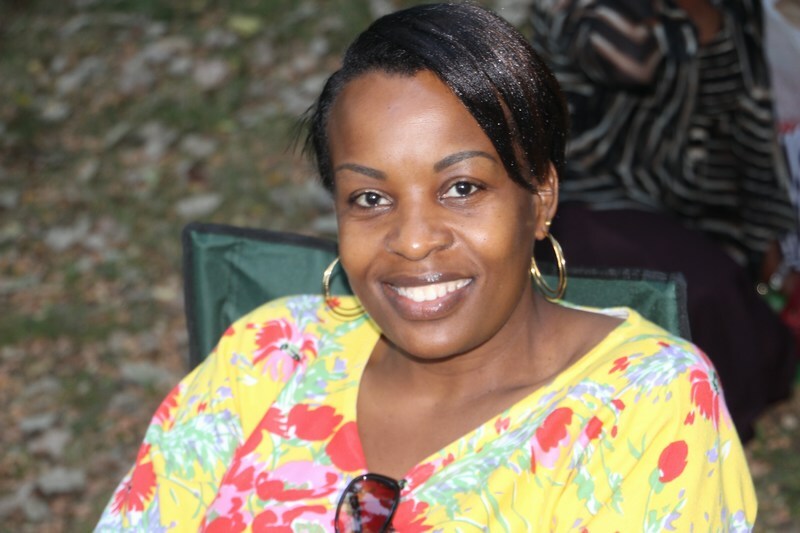 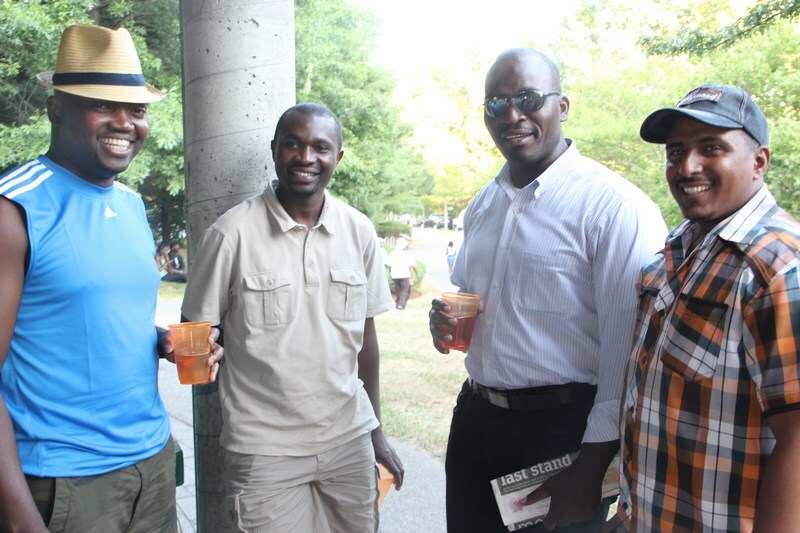 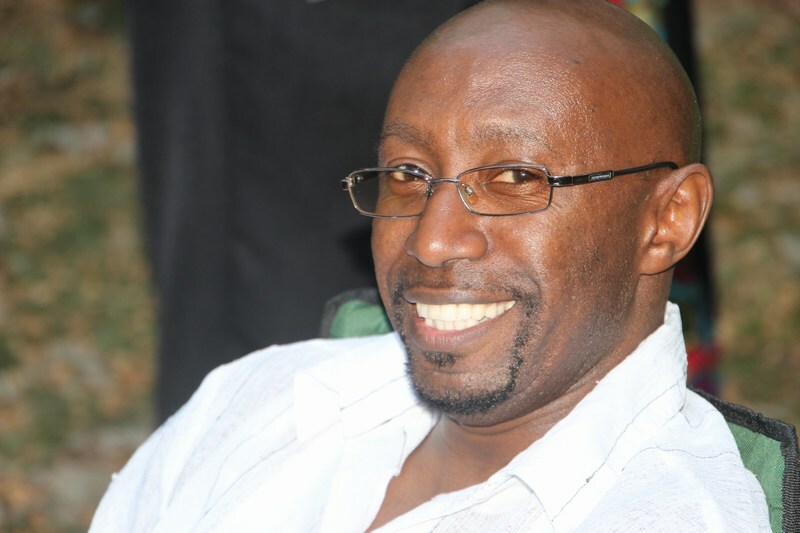 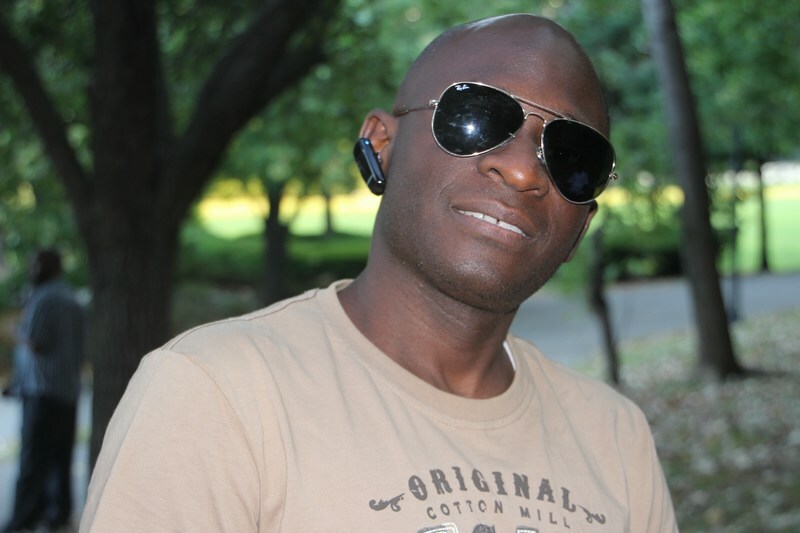 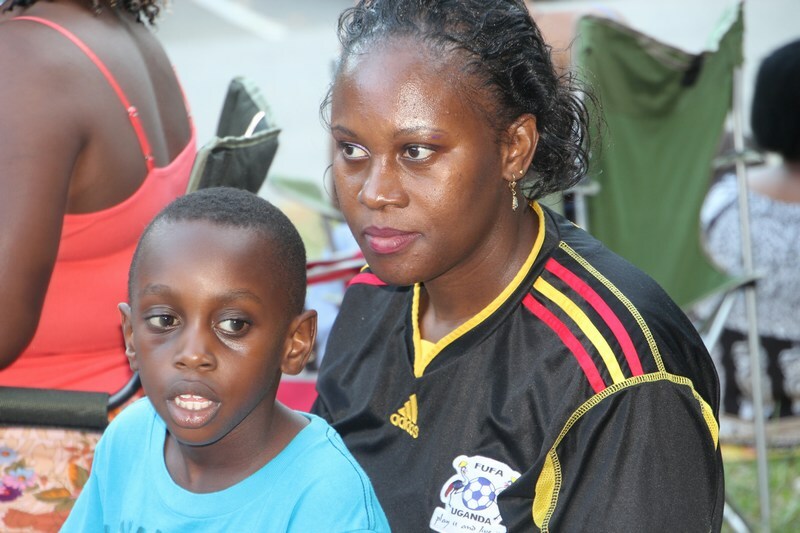 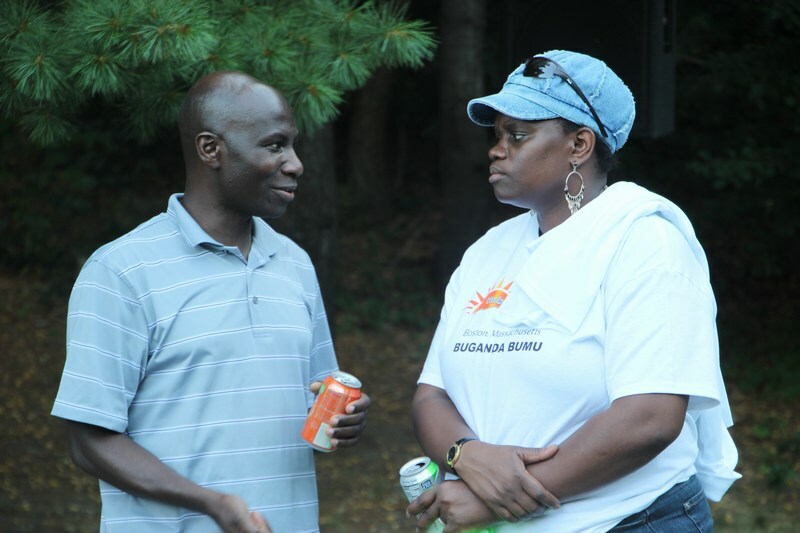 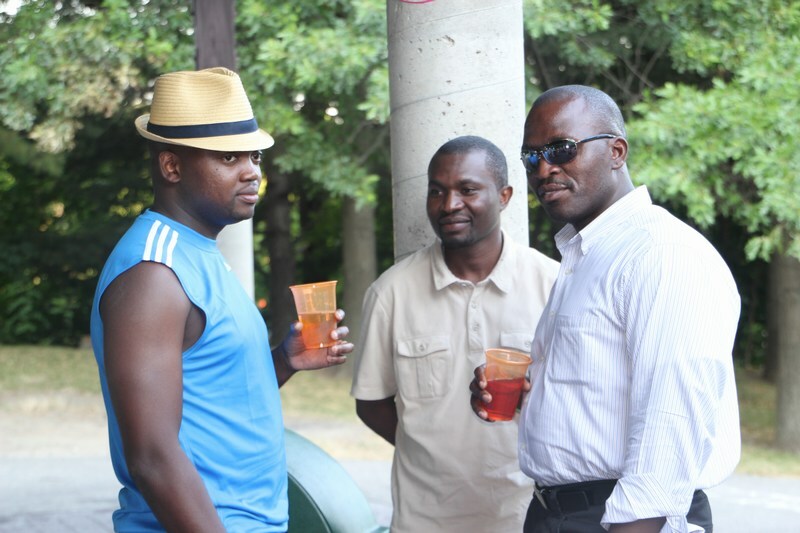 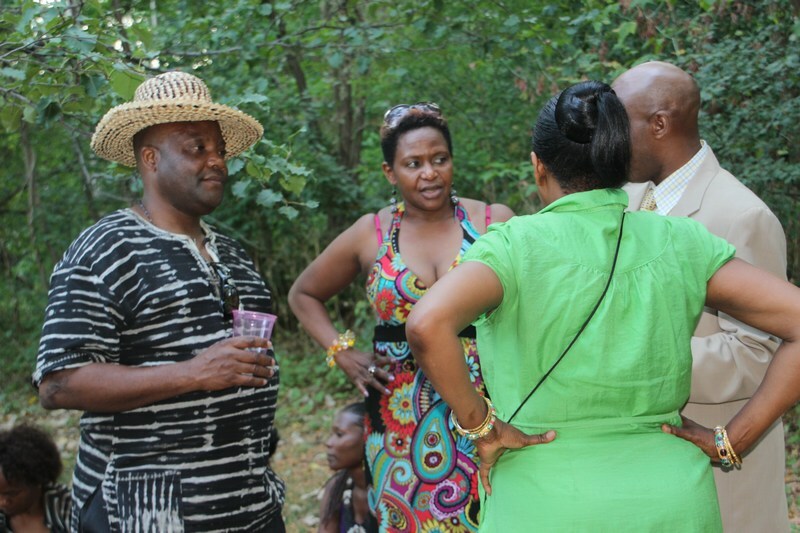 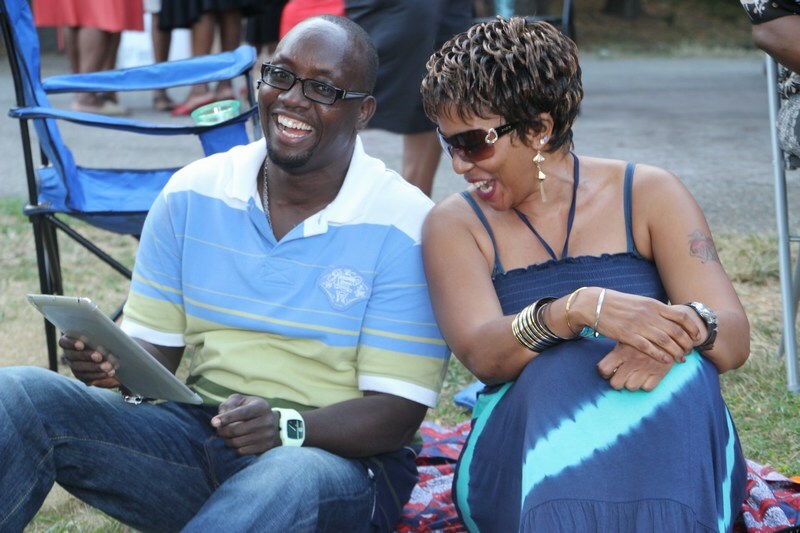 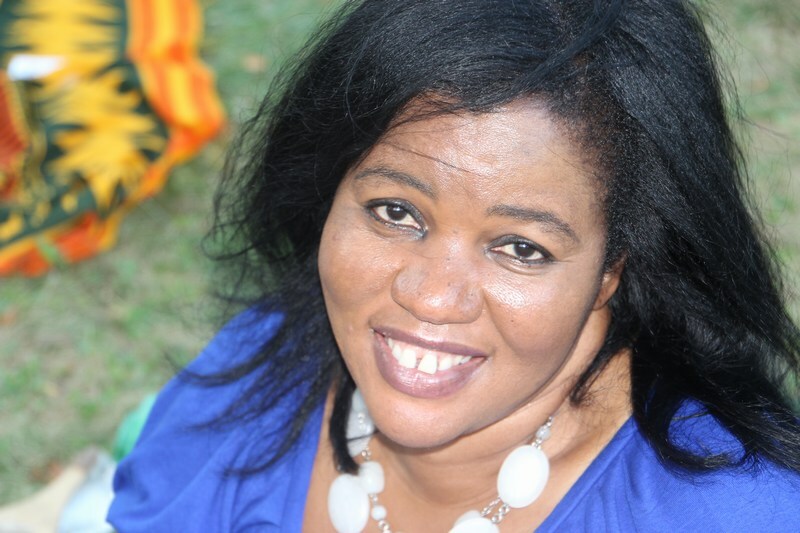 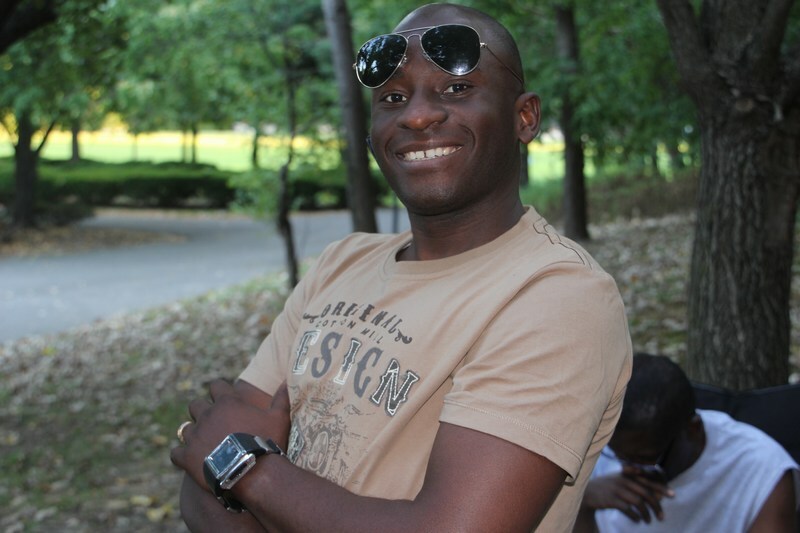 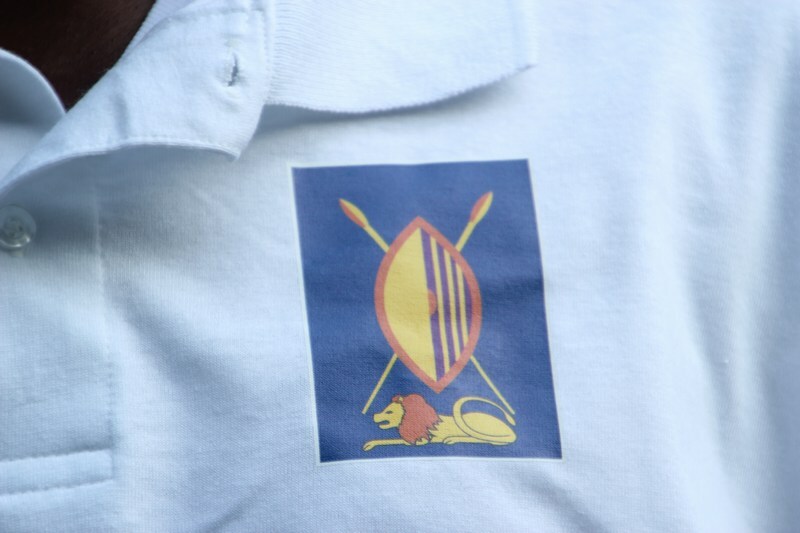 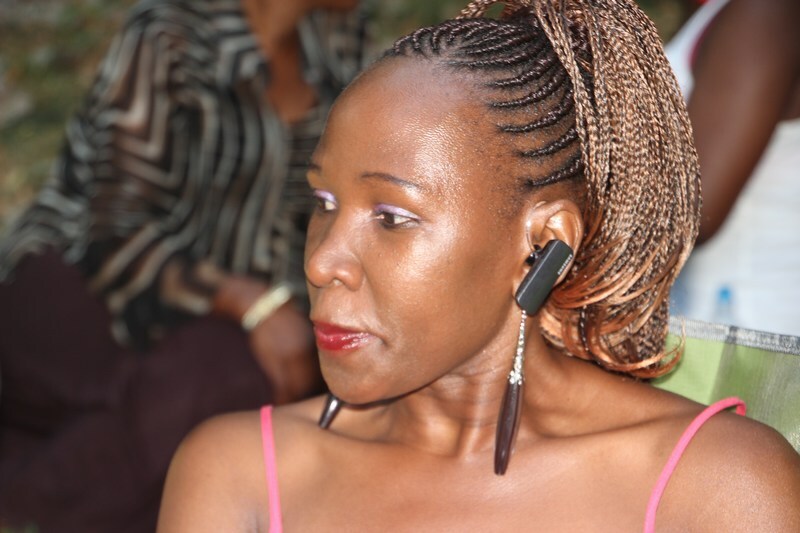 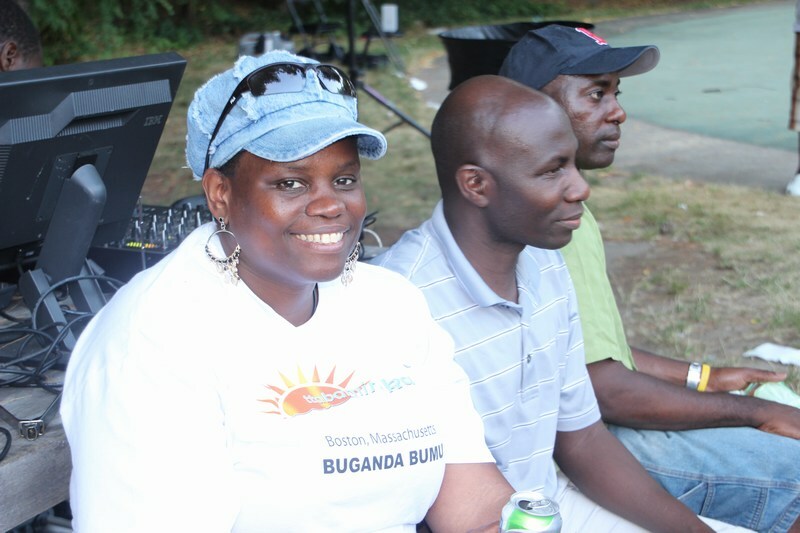 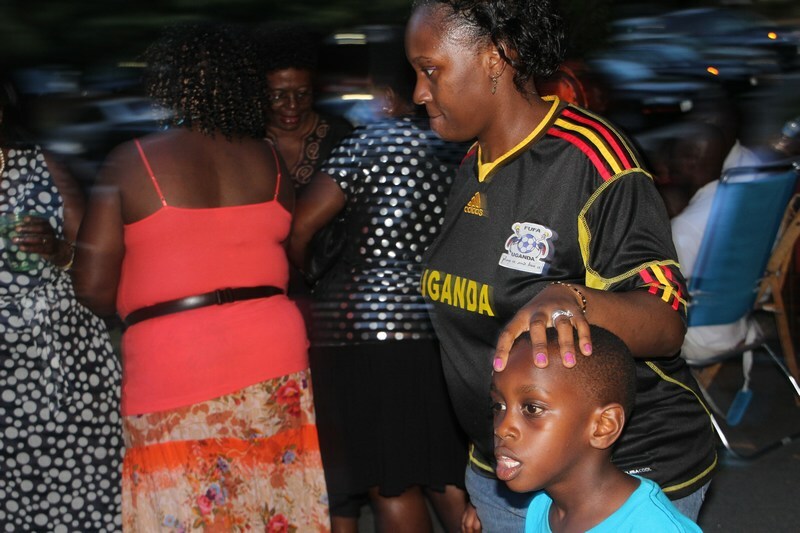 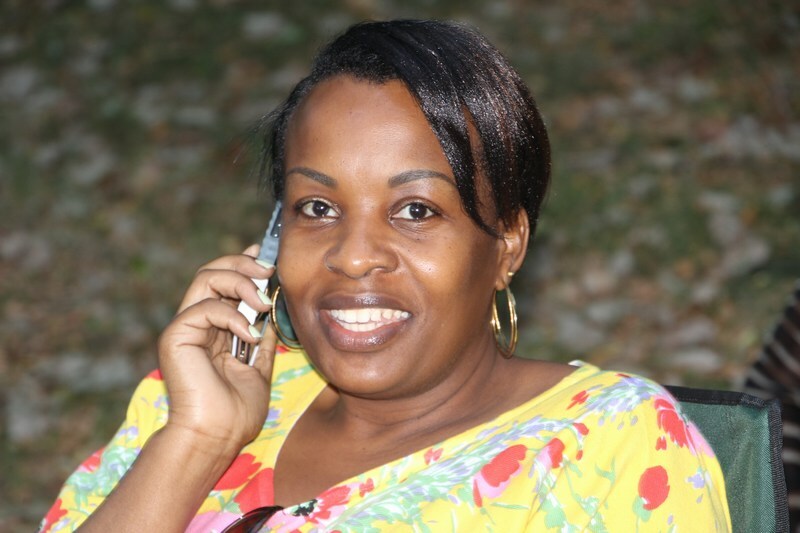 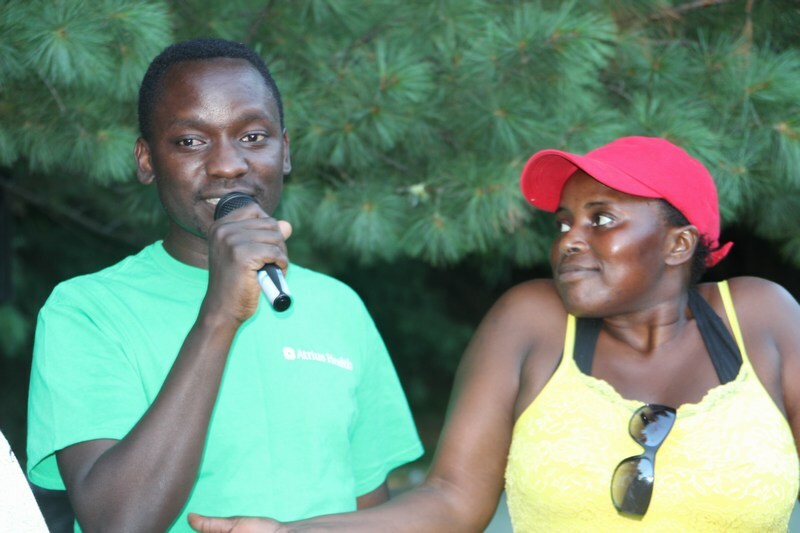 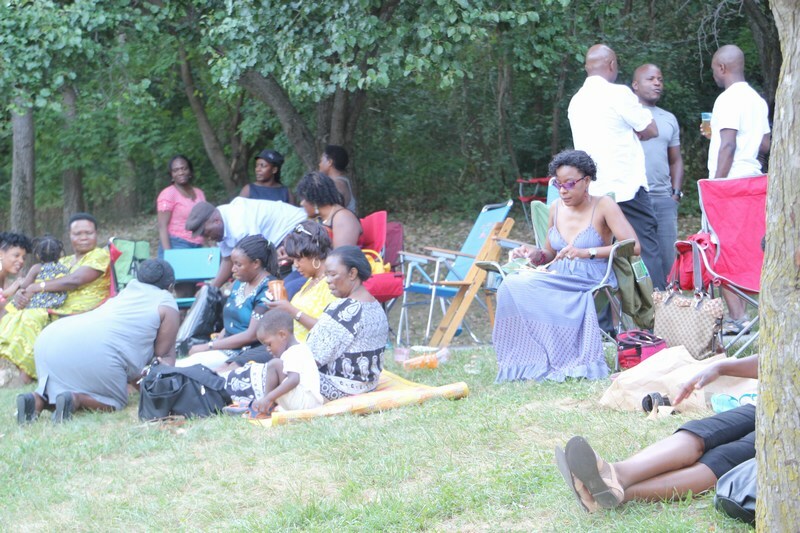 Ugandan Diaspora News Team was invited for the Boston BBQ and now brings you some of the highlights in pictures.